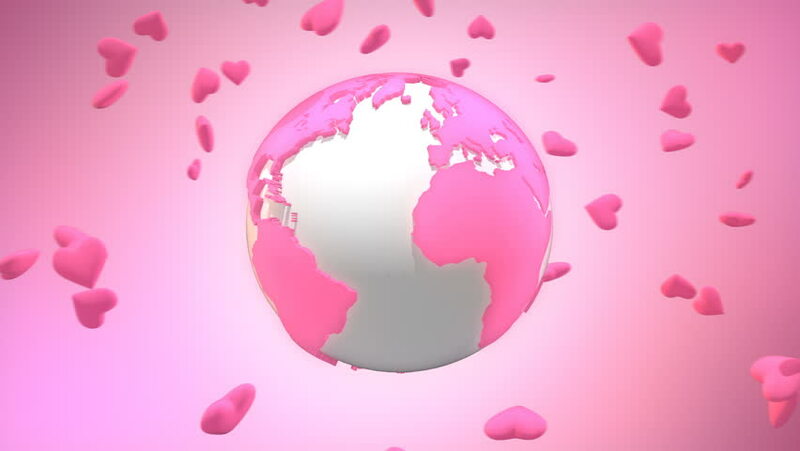 hd00:20Heart Shaped Love Icons Orbiting Around Globe. Valentine day's related concept. hd00:18Heart Shaped Red Globe Beating. Love and romance related concept.